11 Fifth Avenue - 9R — Ann Weintraub, Ltd. 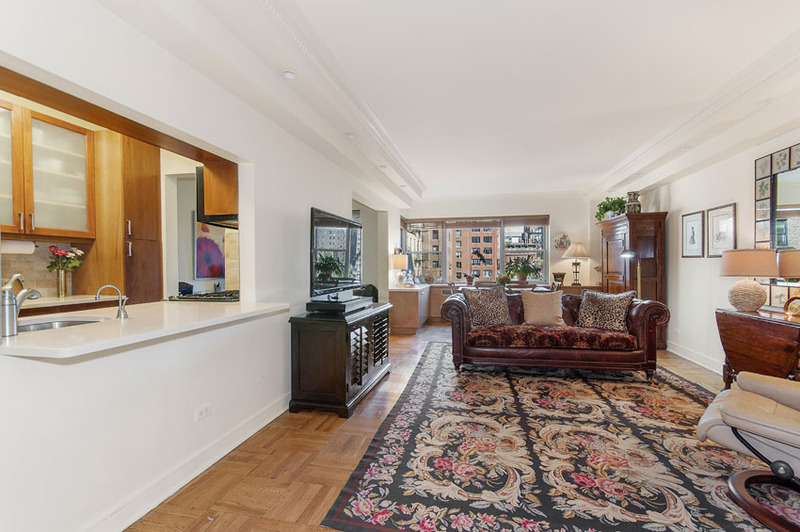 This is a beautiful, architect designed oversized one bedroom, one bath apartment, with a large and separate dining area, located in one of the most prestigious doorman buildings. The kitchen is a true "cook's kitchen" with designer cherry wood cabinets, silestone countertops and top of the line appliances including a Bosch washer and dryer. The large bathroom is all white marble with an over-sized walk-in shower. The apartment boasts a spacious living room with lovely open views facing north over the landmark brownstones of 9th Street. It has special ceiling lighting, built-in under the window storage space, as well as an entire gallery of built-in California closets. 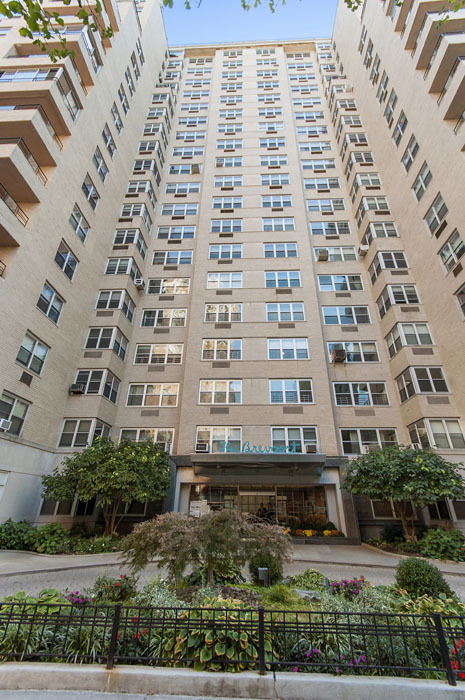 The Brevoort, a building with its own co-generation system, an on-site gym, parking garage, and available storage, is a premier, full-service, doorman building located within the Gold Coast of Greenwich Village.